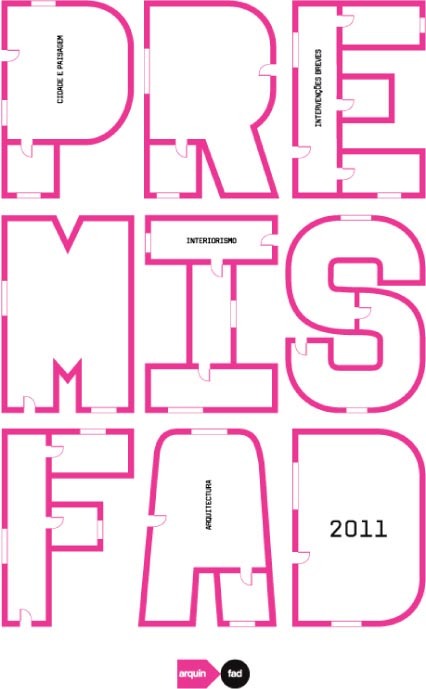 In recognition of the ‘work over the past century in publishing and the promotion of art, design, architecture and culture across the Iberian Peninsula and Latin America’, Editorial Gustavo Gili has been awarded the Special Jury Prize in the 2011 FAD Awards for Thought and Criticism. Furthermore, the Land&Scape series, overseen by Daniela Colafranceschi, has received a special mention from the jury. Founded in 1902 by Gustavo Gili Roig, Editorial Gustavo Gili has developed a reputation in the Hispanic world as a key publisher on architecture and design. Over the years, GG has published technical manuals, art, collector's editions, essays, academic books, illustrated books and the internationally renowned architectural magazine 2G. Based in Barcelona, and with offices in Mexico and Portugal, GG is currently led by Monica and Gabriel Gili Galfetti, the fourth generation of the Gili family. In this new era, GG has begun to explore contemporary topics related to the traditional catalogue - including fashion design, photographic theory and new urban art trends - and has launched projects such as the GGmoda series, Compendios de Arquitectura Contemporánea, GGmínima and the design and visual culture magazine étapes. Alongside the Special Jury Prize, GG received a special mention for the Land&Scape series (http://ggili.com/es/colecciones/land-scapeseries). This project addresses issues related to the landscape from environmental, aesthetic and formal points of view, and tries to achieve something more complex than the straightforward presentation of works and projects. In particular the judges wanted to highlight the series’ commitment to relating landscape design to other disciplines, and the critical contribution and rigour found in the Land&Scape series, which is overseen by Daniela Colafranceschi.